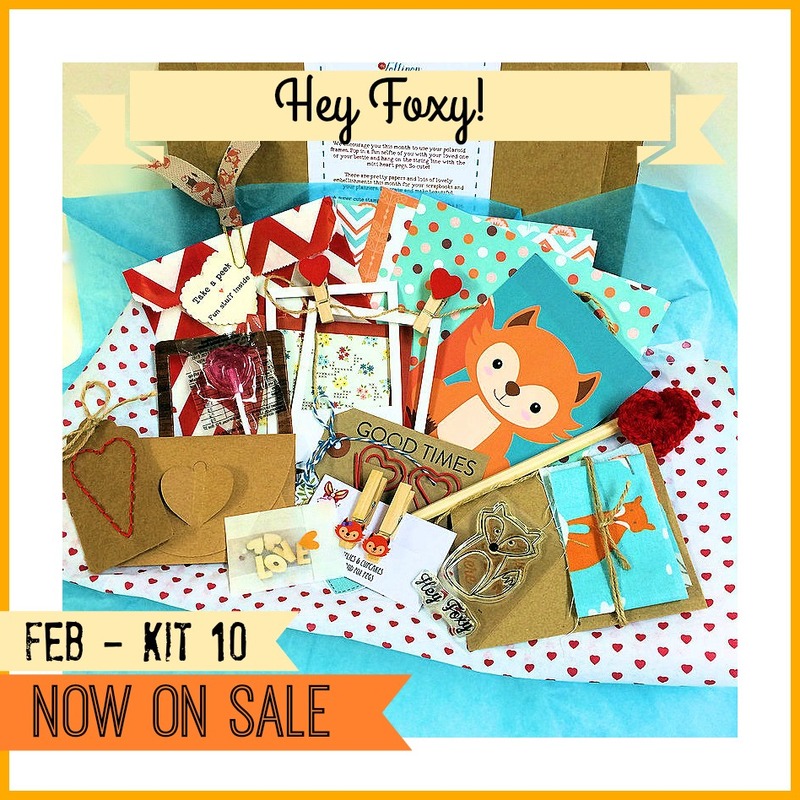 February Kit #10 – Hey Foxy! This month’s kit is such a cutie!! It is the month of love after all, so I believe that it should be full of loveliness. Some exciting exclusives just for us. A fun collaboration with Butterflies & Cupcakes who have designed our foxy postcards and have made the cutest little pegs. I LOVE these so much. So many ideas for these already. We have a cute Panda Eight embellishment sheet made for us this month. 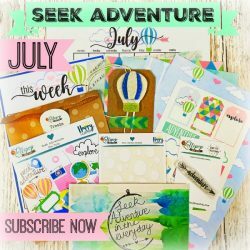 Great for scrapbookers, card makers and for those with planners too. 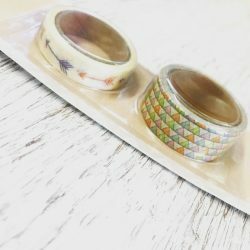 Lots of super sweet stationery, a cute 2 piece foxy stamp, some Simple Stories goodies, pretty papers & fun embellishments for you to use and a treat bag with fun stuff too. 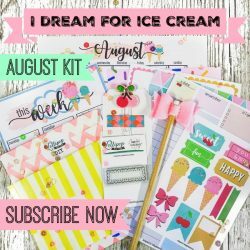 Along with personalised lists, bits for your planners and scrapbooks along with a fun mini DIY Kit and a mystery gift just for you. Plus other secrets and surprises and of course a lollipop! Remember, a large amount of the kit is kept secret so you get a surprise when it arrives. On the blog during the month of February, we will share inspiration, ideas, tips and recipes to run along side this kit. One off kits are also available here for £17.00.